In charming, peaceful little village of Saigneville beside the Somme canal (cycle tracks). Florence and Laurent welcome you to their single-level studio apartment (20 sq.m.). Kitchen area, queen-size bed, shower room/WC. Terrace (8 sq.m.). Included in rent: bed made on arrival, towels, cleaning, electric heating. 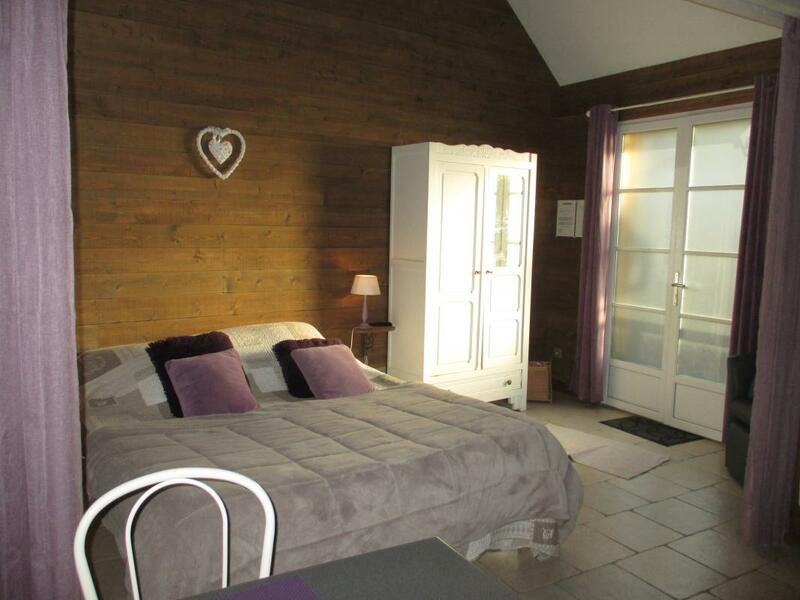 |In fully renovated farm 5 min. from St-Valery-sur-Somme and the Baie de Somme. Wooded grounds, enclosed private parking. 2 adult bikes available (free of charge). Guest rooms (B&B) on same property. Pets allowed under certain conditions.